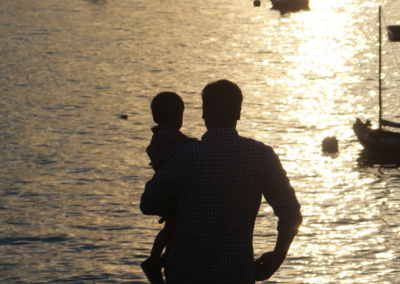 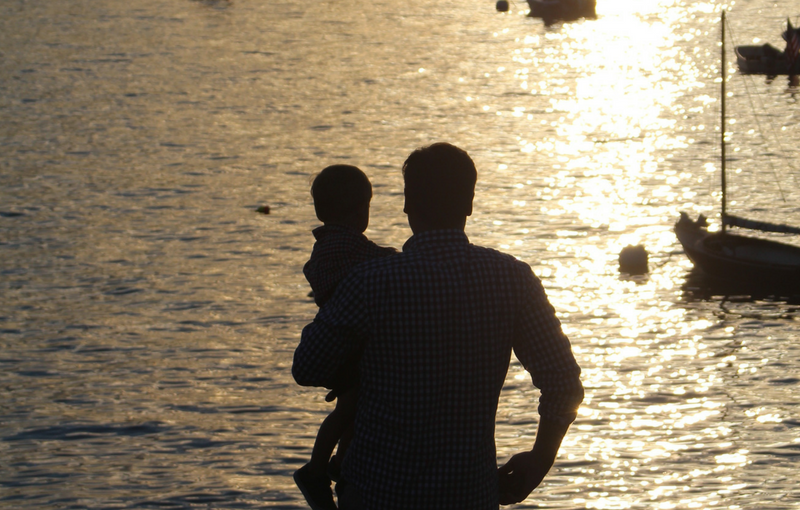 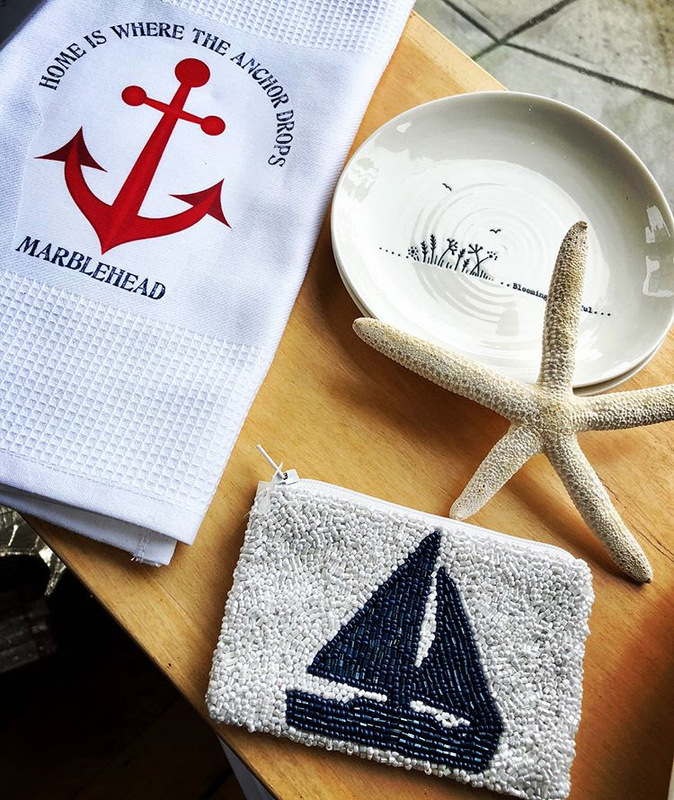 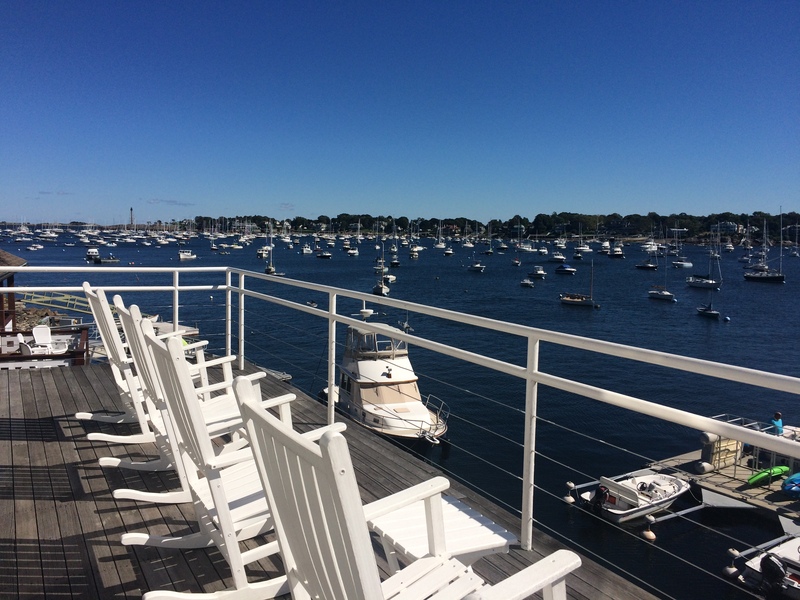 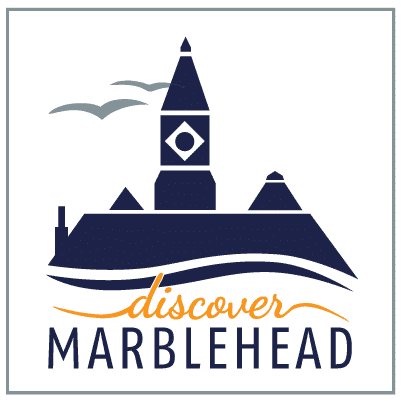 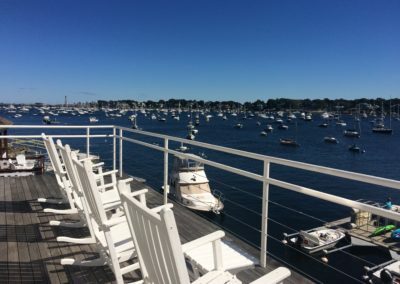 Discover Marblehead is dedicated to the promotion of our majestic seaside town of Marblehead, Massachusetts. 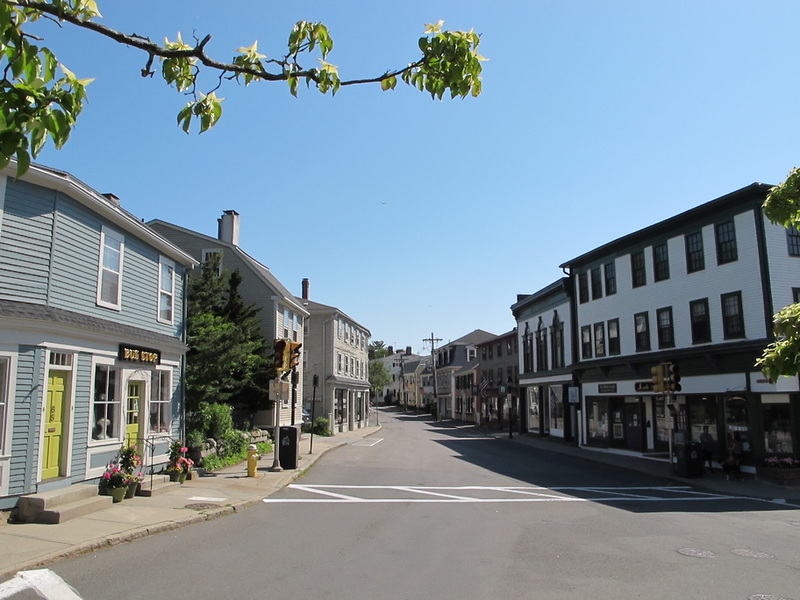 Our mission is to highlight local businesses, tourism, community events, and attractions through social media, email marketing, and community outreach. 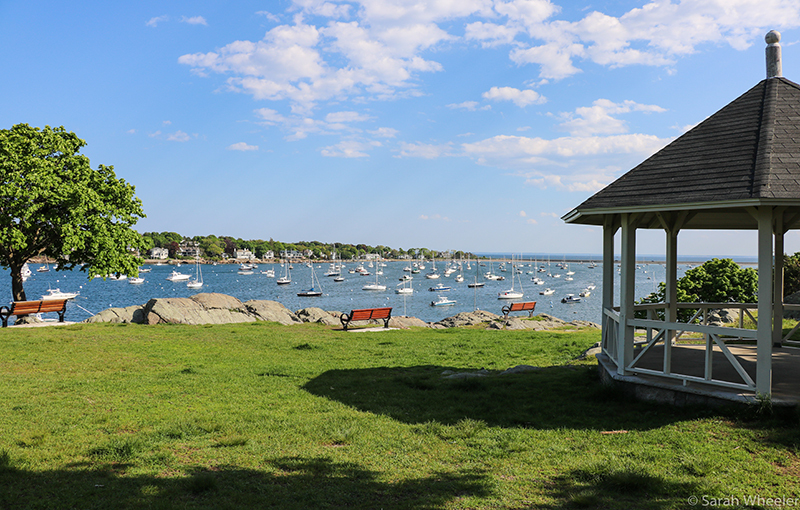 Marblehead, MA is a beautiful, seaside town located just 17 miles north of Boston. 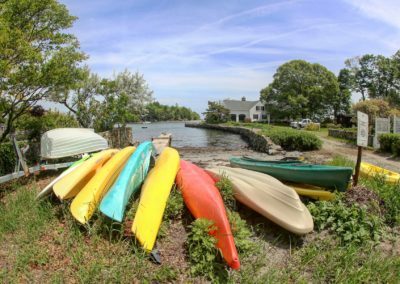 Its rocky shoreline, stunning views and quaint streets with homes dating back to the 1600’s make the town an ideal place to visit. 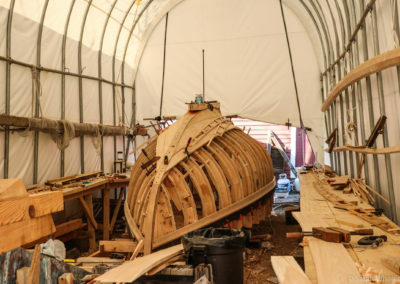 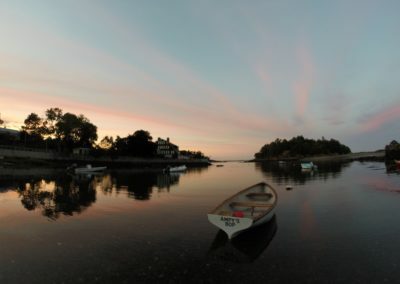 Colonists were drawn to its coast in 1629, turning Marblehead into a thriving fishing village. 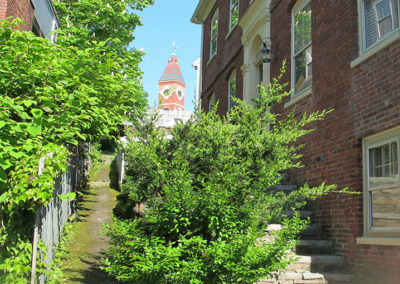 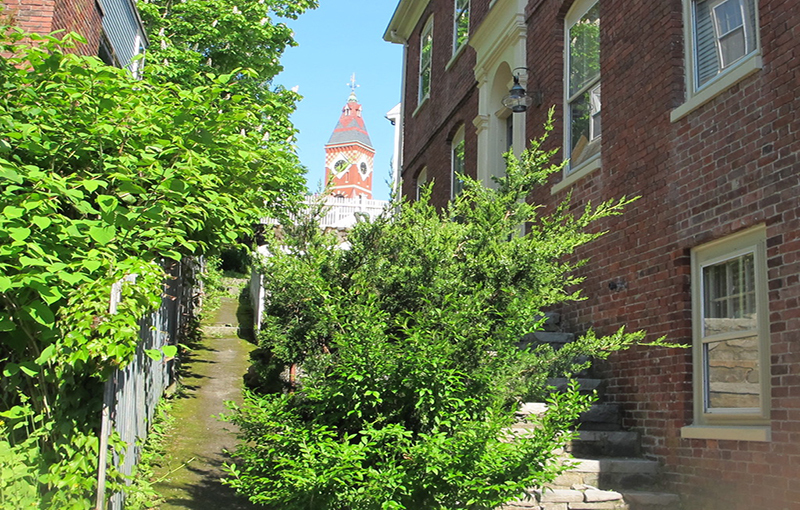 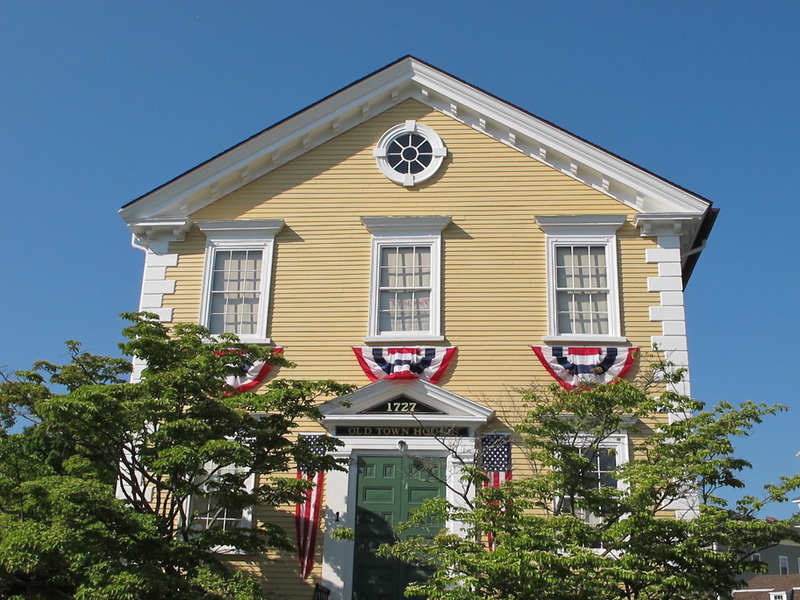 Its deep-rooted history is still prevalent today, which allows you to step back in time as you stroll through the historic downtown and surrounding homes. 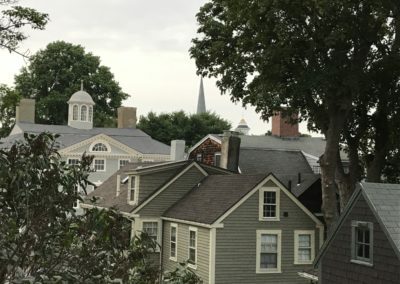 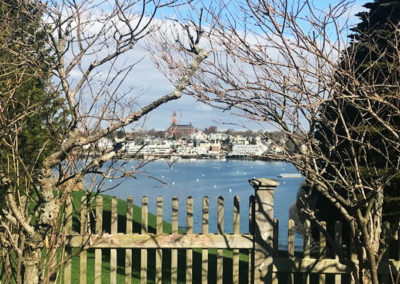 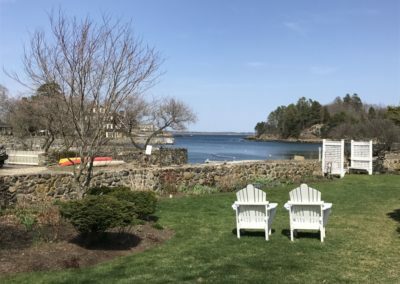 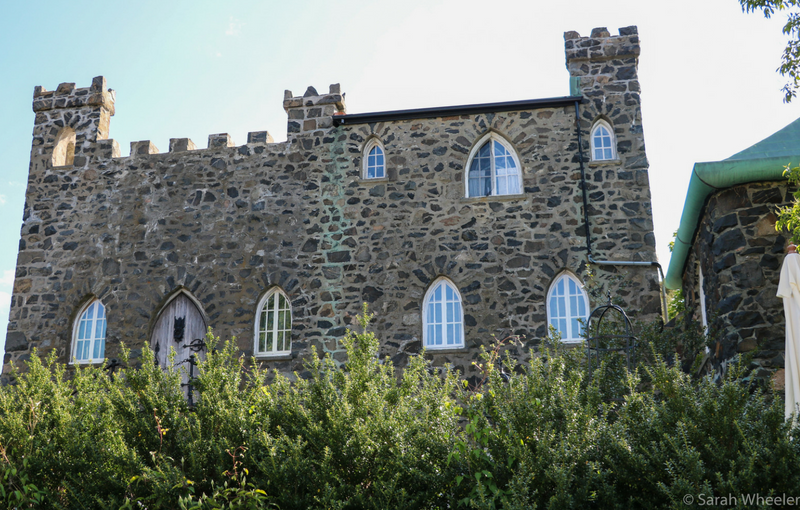 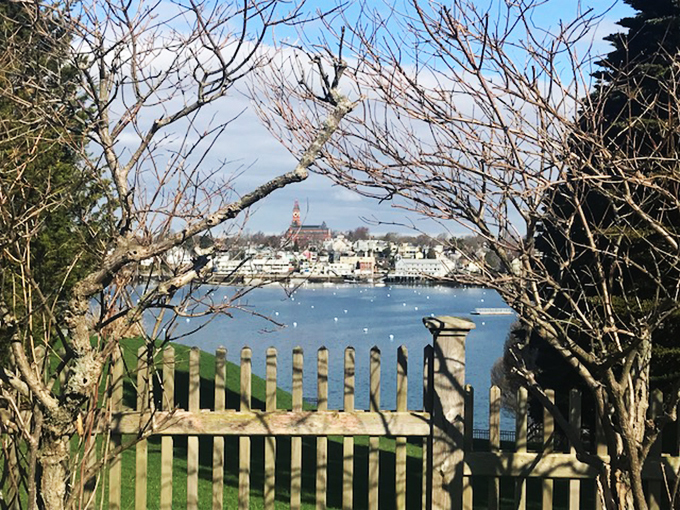 Whether in town for a day or a longer stay, take time to visit our local shops, dine at our local restaurants and take in the rich history and coastal New England charm of Marblehead. 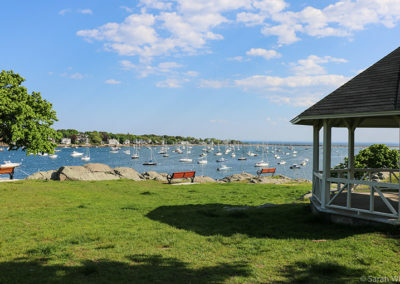 Route 1 North to Route 16 east, to 1A North (Revere Beach Parkway), to 129 East (Swampscott, Marblehead) into Marblehead. 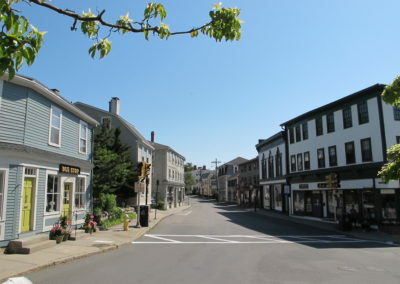 Exit 25A – follow Route 114 East 10 miles into Marblehead. 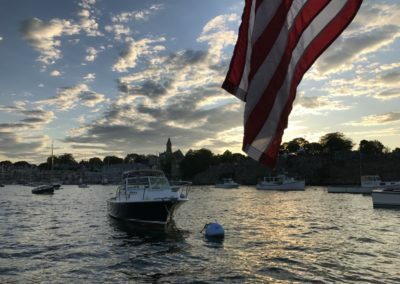 Marblehead is accessible via public transportation. 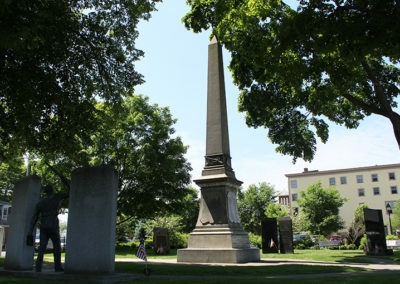 Please visit www.mbta.com for more information. 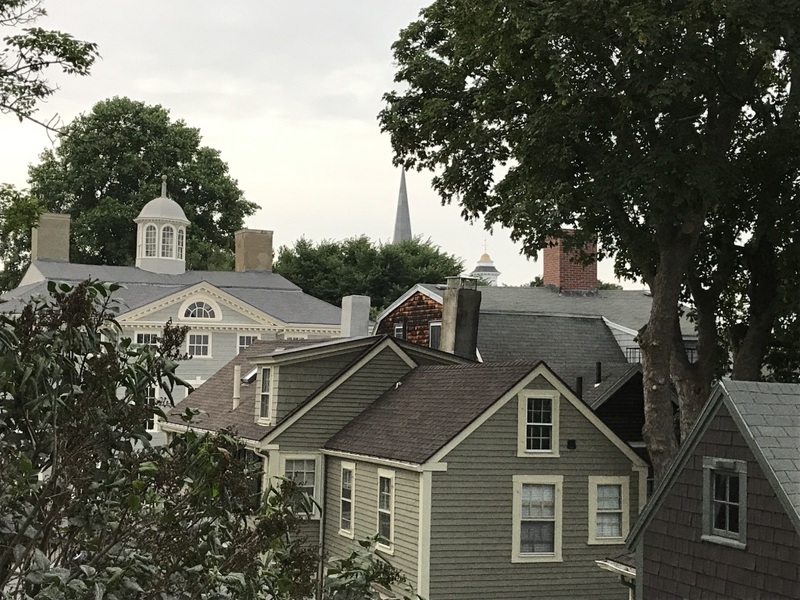 Who we are and why we love this town! 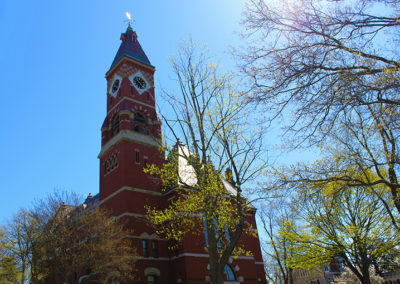 Find out what’s happening around town. 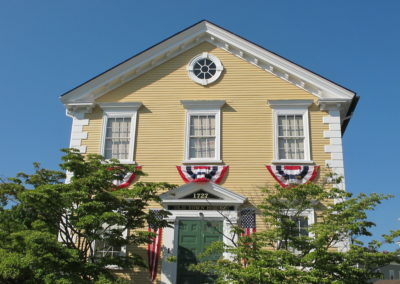 Our town is rich in history. 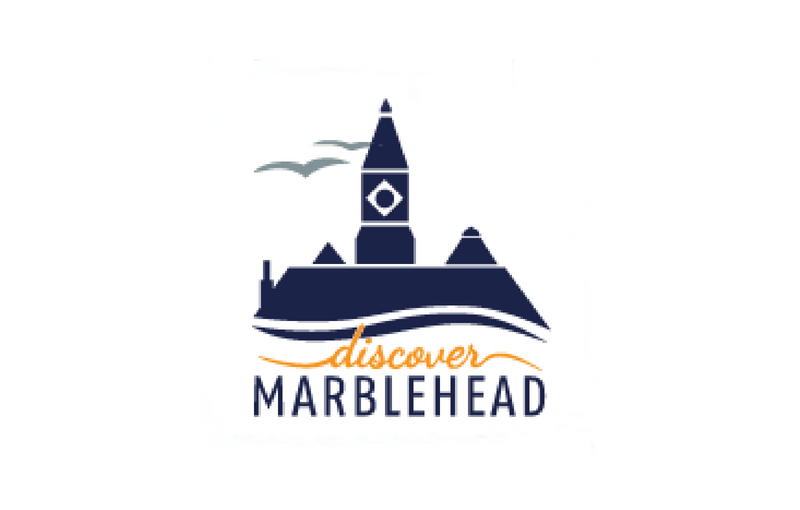 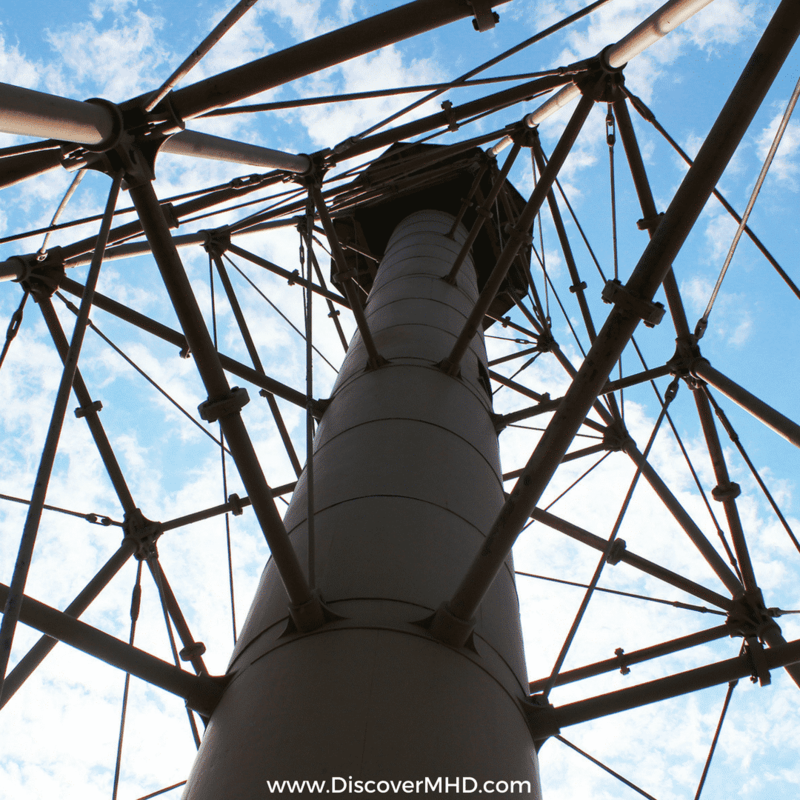 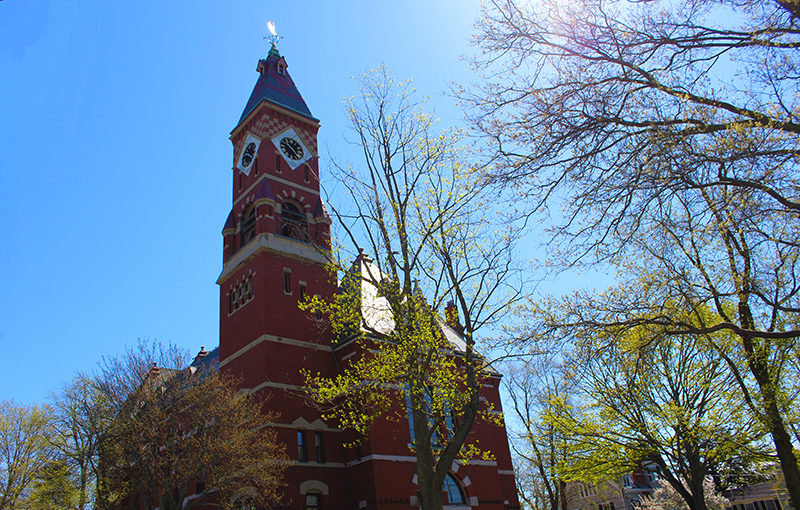 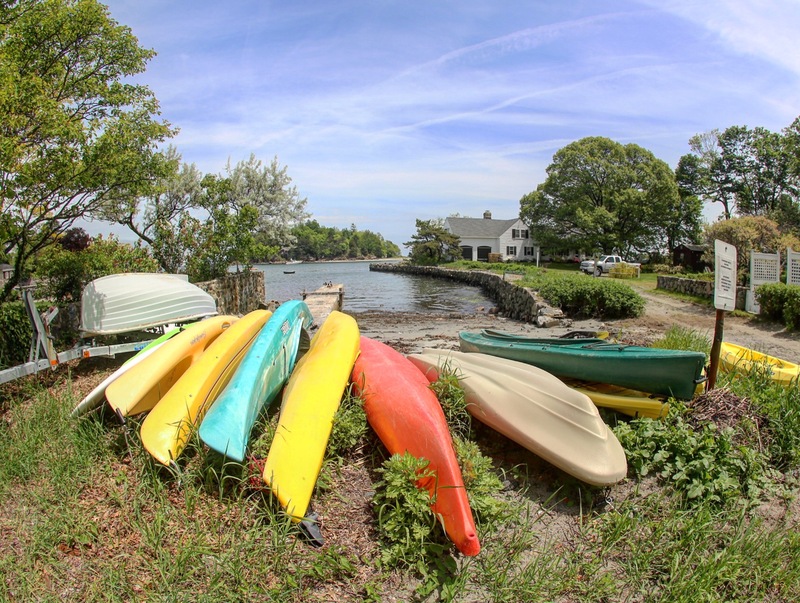 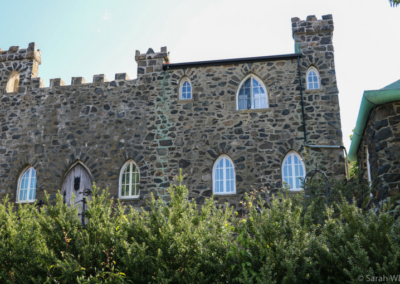 Discover all Marblehead has to offer. Discover our vibrant art community. 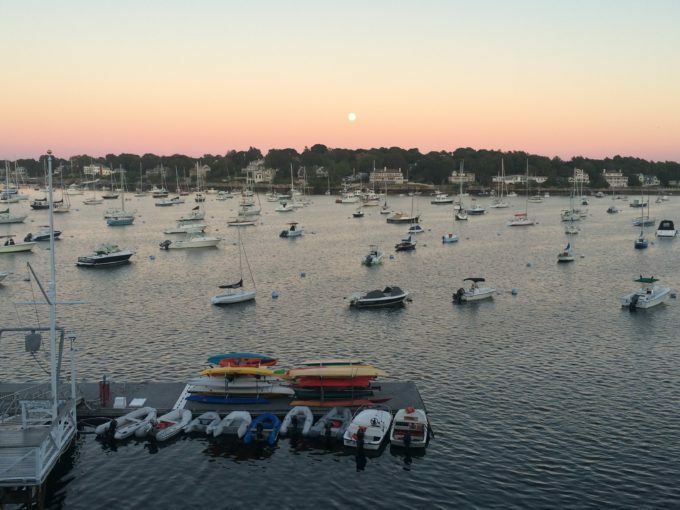 Follow our blog as we highlight events, the arts, local businesses and much more. Keep connected with local events. 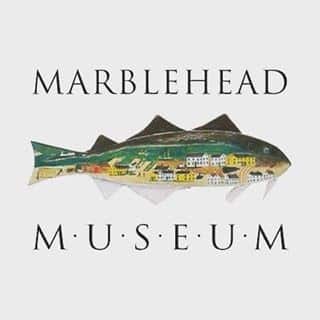 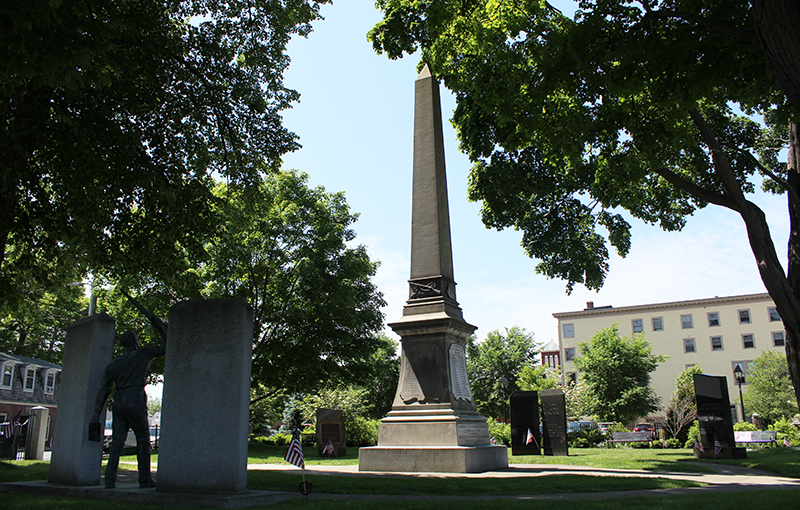 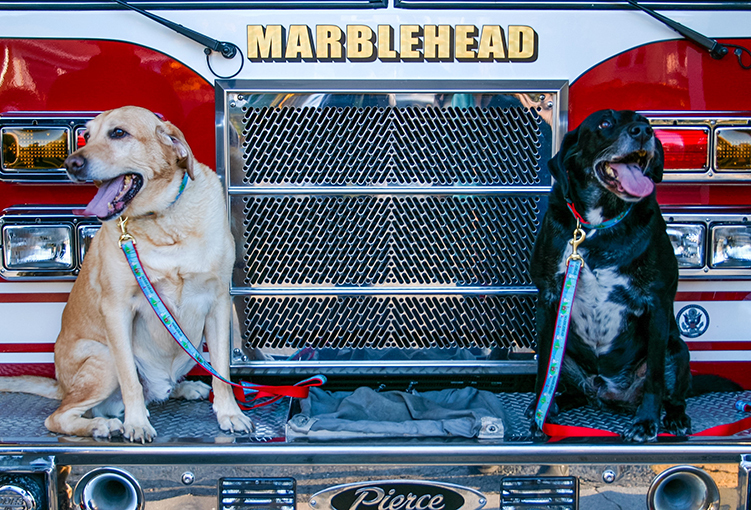 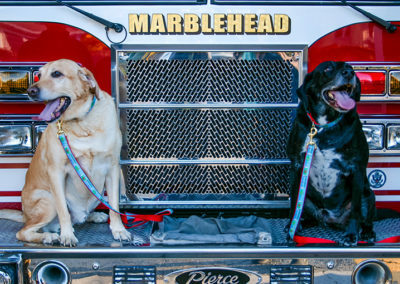 Receive our weekly Marblehead Mondays newsletter to get updates on local happenings and events.